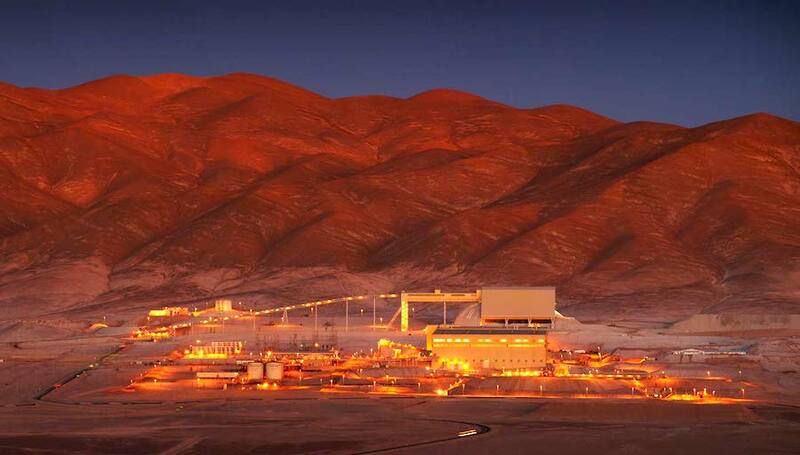 SANTIAGO, April 24 (Reuters) – The union of workers at BHP's Escondida copper mine in Chile, the world's largest, told Reuters on Tuesday it had made little progress on an early contract deal with management, making it "highly likely" that no agreement would be struck before official talks begin in June. In a brief interview with Reuters, union spokesman Carlos Allendes said it was "highly likely" that talks would extend into June as the company had made only "marginal and insufficient" concessions to union proposals. "Our workers are empowered and will act with even more force than last year in defense of our rights," Allendes said. "Given … the price of copper, the cost of a conflict will be even greater." "Our intention is to continue discussion to reach an agreement," a BHP spokeswoman said. Allendes cited health and safety issues as principal concerns for the union's workers. "There is no possibility of a deal if they do not respect our demands, and even more so when it involves our health," Allendes said.